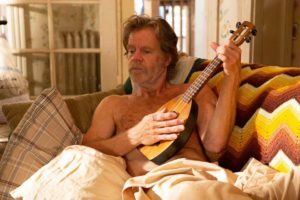 Actor William H. Macy offers his blunt, unique take on the madness that is the auditioning process. It truly is a skillset all on its own, separate and apart from general acting, itself. It requires an almost completely different frame-of-mind from actually landing and performing the role. Yet, it is an unavoidable feature of the #actorslife. 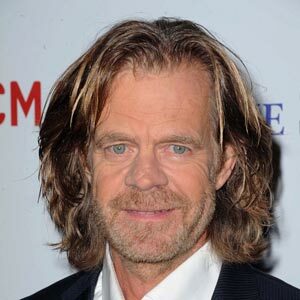 William H. Macy is an American actor, best known for his role as “Frank Gallagher”, the lead character on Showtime’s television series, Shameless. The show, adapted from a British Television Series, has run for more than 9 seasons and earned Macy numerous awards and award nominations. Macy, the husband of actress, Felicity Huffman (Desperate Housewives), has largely cut his teeth in independent films, but has also appeared in larger projects like Boogie Nights (1997), Jurassic Park III (2001) and The Lincoln Lawyer (2011).